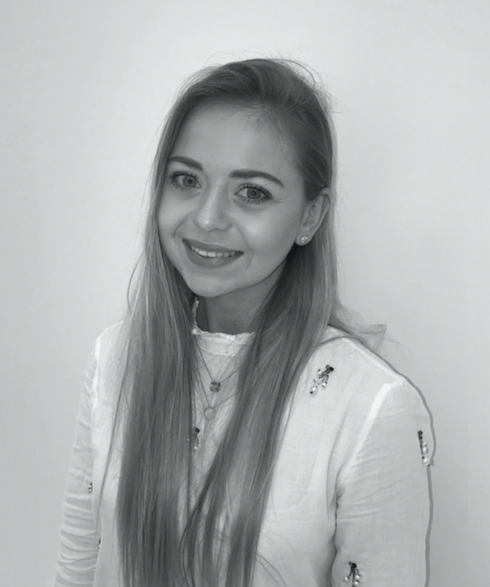 Samantha Joined the Adoreum team in January 2018. As Events Executive, she is responsible for supporting with the organization and logistics of the regular Adoreum Club, Thought Leadership and PA Networking Events and ad-hoc one-off events. Samantha acts as the main point of contact for attendees in the lead up to events and is responsible for guest list curation and biographies. Samantha moved to London in January 2018 after living and studying in Amsterdam for a year. She is a native South African where she graduated with a BA(Law) degree from the University of Stellenbosch, after which she then went on to study Public Relations and Digital Marketing, before joining Adoreum.